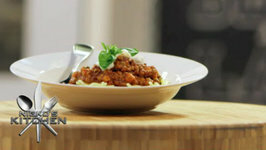 After a tasty but healthy Bolognese? 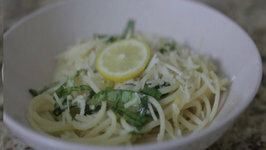 Check this recipe out! 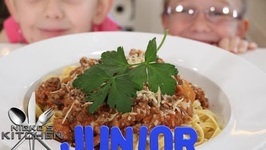 Make a quick and easy recipe for children. 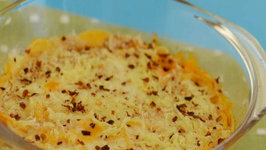 A delicious Fall dinner in no time at all?? Sign me up! 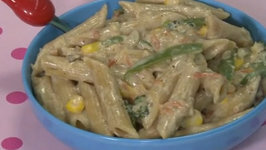 This easy to make pasta is a treat everyone will go crazy over! Often ignored and thrown away, the leafy green tops of carrots actually have a wonderfully earthy flavor, tasting similar to carrots themselves. The valentine's day is approaching. Here's a meal for two! 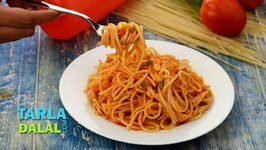 Cooked spaghetti, together with mixed veggies, tomato ketchup and chilli powder, results in a very tasty meal, which will appeal to people of all age groups. 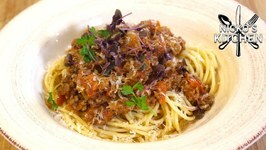 This is my version of Spaghetti Puttanesca, an Italian classic. 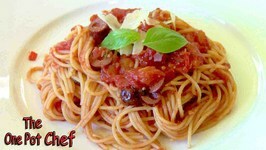 Tomatoes, chilli, basil, olives and anchovies are combined to make a delicious sauce, then tossed through ..
No machine required. 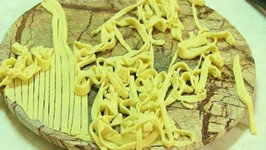 Great fun making pasta noodles with kids. 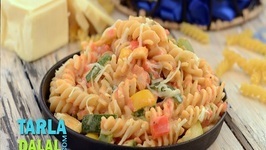 Fresh Spring veggies are all you need for this light and healthy pasta! It's quick and easy to make. 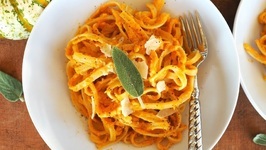 This will be a go-to pasta for any night of the week! Make sure to .. 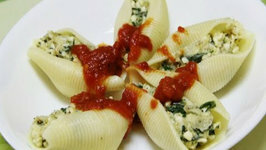 Pasta shells are a fun option on pasta night, and a clever way to sneak in those good-for-you veggies in case you have a picky eater. 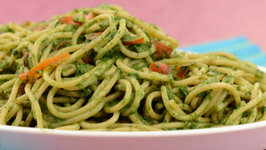 You would have tasted pasta in white sauces, red sauces and even green sauces, but have you ever tried one in an enticing pink sauce? 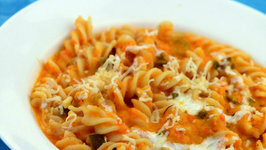 Herbed Fusilli in Pink Sauce is a .. 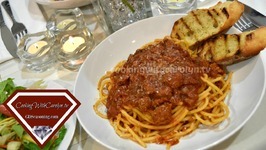 Pasta in red sauce is the most popular and loved by all age groups. Make sure you make it as close to the serving time to enjoy it the most. 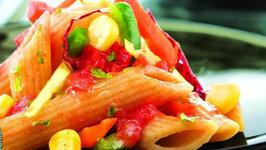 Whole wheat pasta, savor this healthy Italian delicacy, which is also a rich source of proteins and fibre! 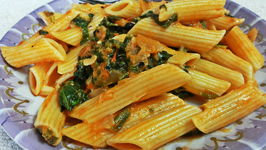 The Italian diet which is known for its high-calorie pasta ..
Use of whole-wheat pasta and lots of vegetables is the specialty of this fibre rich dish. 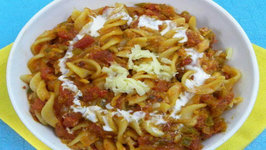 The milk and the cheese in the sauce enriches it with the much-needed calcium ..
Romans often make this delicate preparation of pasta tossed with a lightly flavored red pepper sauce spiked with herbs and jalapenos. 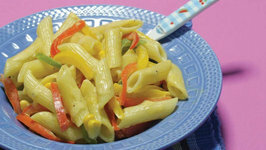 From the kitchens of Italy, we bring you this plateful of healthy iron treat! 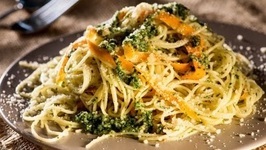 spinach is the main ingredient of this recipe which is not only iron rich but also an .. 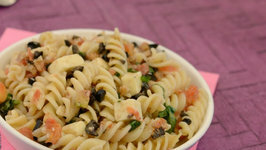 Pasta Salad with Basil Vinaigrette, delicious and refreshing salad! 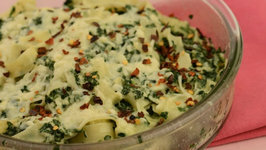 Mouth-watering and delicious Italian preparation of cooked fettuccine with a healthy dose of spinach and a luscious cottage cheese sauce.